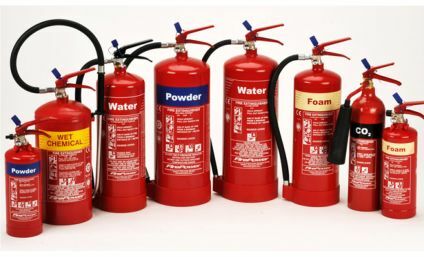 Survey & Installation of Portable Fire Extinguishers. 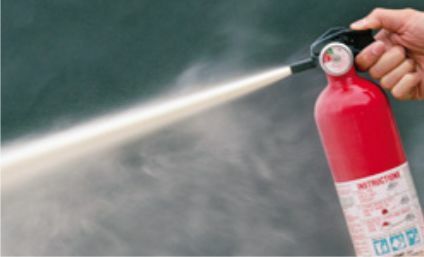 Annual Maintenance of Portable Fire Extinguishers. 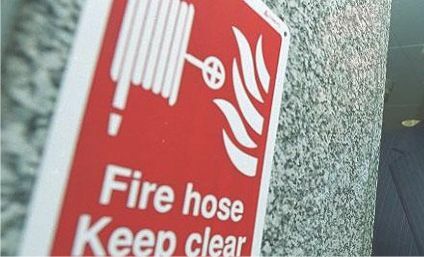 Survey & Installation of Fire Safety Signage. 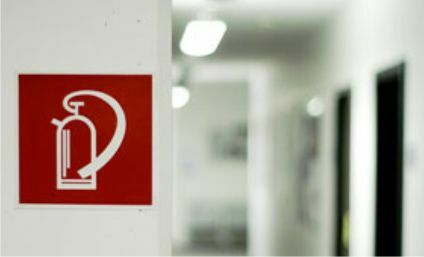 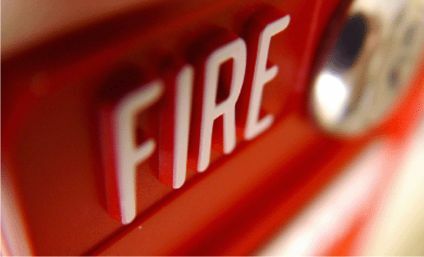 Sales of Fire Safety Signage and Mandatory Safety Signs. 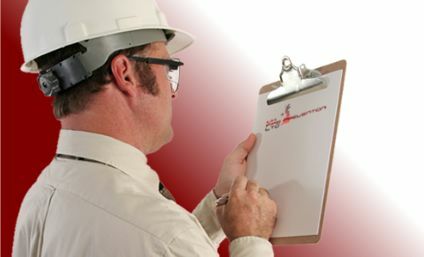 For more information on these services, please get in touch using the number at the top of the screen.